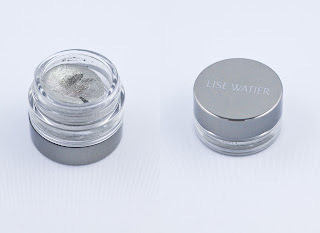 I own a few products from the Lise Watier line such as eyeliners, and gloss but not a single eyeshadow, I guess I'm trying to steer away from eyeshadows for a while because I have tons from drugstore brands to high end. However, I came across this product that I just had to try it. I got the Vert Enchante, it's like a Green and Silver combo. The texture is smooth and pigmented, it's a combination of a cream, powder and a foam. It's a available in 6 beautiful shades, perfect for Spring. I chose this shade among the 6 because I do like Green but I haven't seen any colour similar to it. All shades have shimmer to it. And best of all, the pay off is similar to the Chanel Illusion D'ombre. This is definitely my favorite by far, I tell you, Lise Watier products has not disappointed me yet. The only downfall to these eyeshadows is the price, it's $26 cdn, but other than that, it's a good product to have. To get the look: I apply the Vert Enchante all over the lid then I define it with any peachy, coral eyeshadow on the crease like Paradisco by Mac or if you prefer Brown on the crease, you can opt for Cork by Mac. 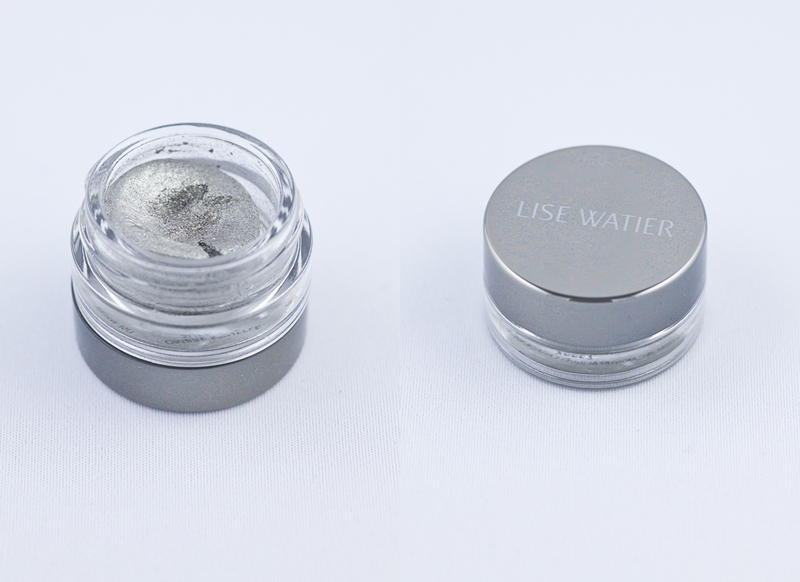 I line my upper and lower lash line with Vert Sarcelle by Lise Watier and finish it off with a Black mascara.